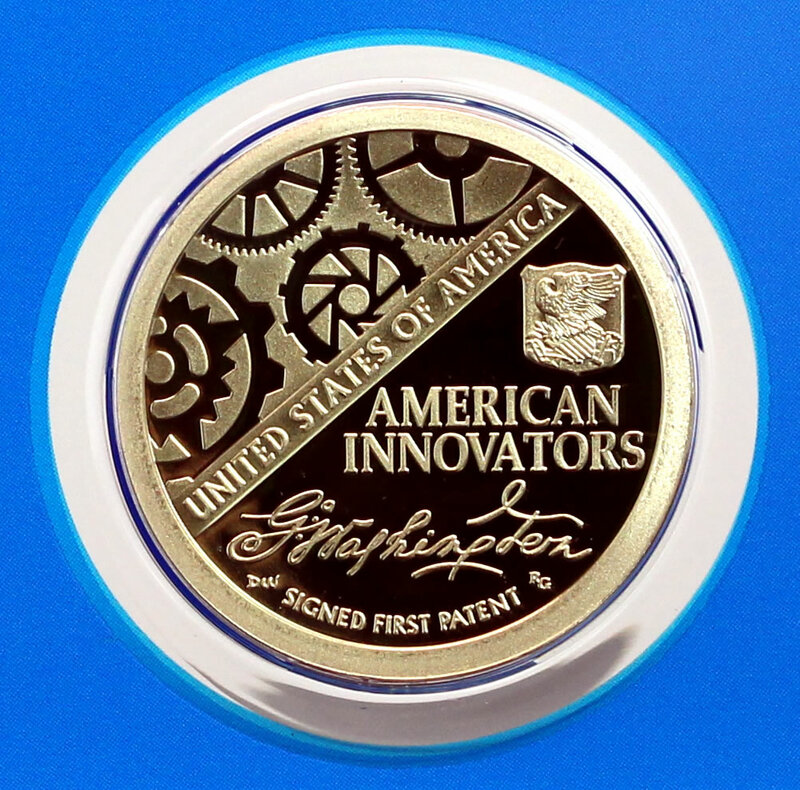 The United State Mint’s most popular numismatic product for a second week in a row was an American Innovation dollar. The U.S. Mint’s new series of dollars are earning some love from collectors with a combined 577,123 sold in ten days for an early haul of $1,118,525. Leading the sales charge is the proof dollar from San Francisco. Another 30,521 sold, lifting its total to 73,398. In its latest report, the U.S. Mint published sales data for 163 numismatic products. Twenty-six of them outperformed their prior weekly gains against 53 previously. Eight products increased by more than 1,000 units against 9 in the previous report. No product saw its sales reduced compared to 8 in the previously. Below are tables showing the latest sales for U.S. Mint numismatic products. The sales period covers from Dec. 17 to 23. Products with an asterisk (*) are no longer available or had no reported sales. Looks like the breast cancer awareness coins will end with extremely low mintage’s, especially when compared to what their maximum was going to be. .
WOW! 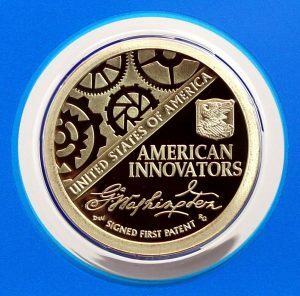 Over a half million combined sold on the new Innovation $1 coin! I guess I was wrong about the interest in this one. Personally I like the design of the coin and the idea behind it, but I don’t feel we need another useless $1 coin that will not be circulated. If I bought one, I would have considered the proof edition, but NOT in the plastic case. Can you imagine collecting the entire series of these and the space these would take up? The price to me is also way too high for a $1 coin. $6.95 + $4.95 for shipping… nope, not me. Looks nice and all, but I’m out on this series. I purchased five (5) of the Proof Coins and one roll each of the P & D Rolls. For the price ($6.95) it’s an inexpensive, but enjoyable collectible.